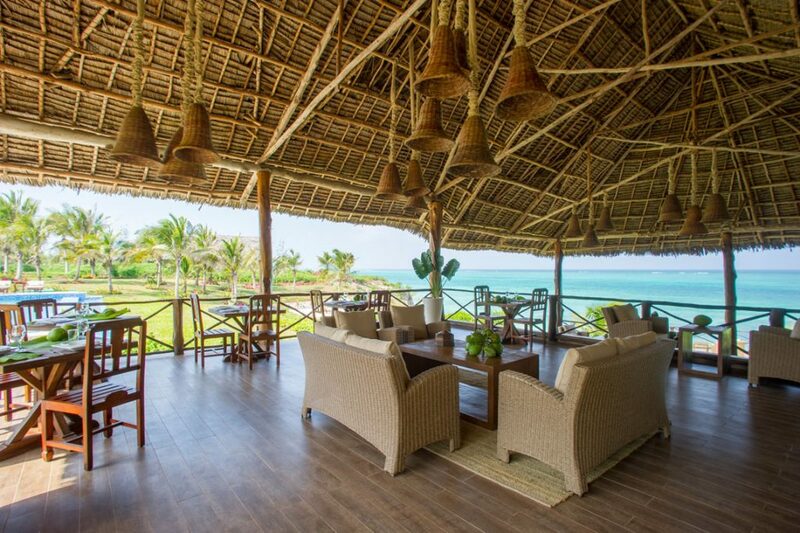 Opened June 2016, this new 9 Villa hotel sits on atop a cliff with spectacular views of the Indian Ocean. 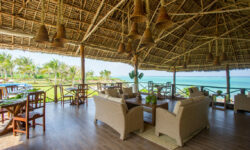 The villas are all private, intimate en-suite and very spacious designed in an elegant laid back driftwood beach style. The villas have large spacious verandas complete with sun loungers. In the middle the cliff recedes creating a pristine white sandy beach where guests can relax. 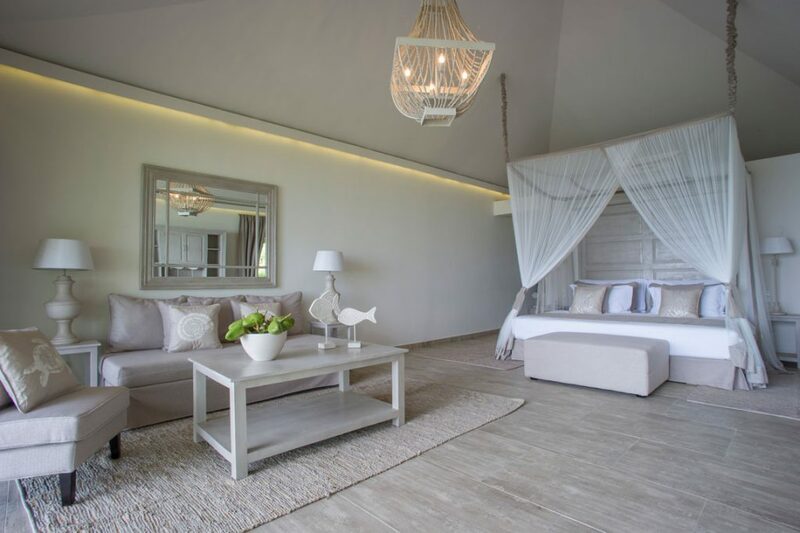 The Villas are lightly decorated and simple yet luxurious. All are air-conditioned, have a minibar, satellite TV and DVD player, safe deposit box and hairdryer. The bathroom consists of a tub and rain shower. The hotel design is such that you always have a view of the Ocean whether you are sitting in the Beach Bar or eating at the Restaurant. The hotel is set around a cove which is ideal for snorkelling and swimming. Ideal for a honeymoon couple. 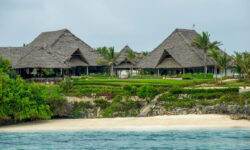 The hotel is located on the South East coast of Zanzibar 60 minutes from Zanzibar International Airport. Please note the hotel has an age restriction of minimum 16 years.